Want A Headline That Gets Noticed? Please note: This product is no longer available BUT! If you want copywriting help, check out Write With Influence. According to advertising legend David Ogilvy, five times as many people read the headline as read the body copy. Which makes sense. Your headline is THE most visible part of your copy. So what do your headlines say? Do they stop your target audience and pull them in? Are they based on your customer’s buying triggers and desires? Do they clearly state the benefits of what you have to offer and compel them to read more? If they’re not quite there don’t worry, headlines are hard to write. But then maybe you don’t have to write them at all. In this coaching package you can forget your headline frustrations as I create 10 unique headlines just for you. Not only that, but we’ll spend time on a call as I explain how I created them so you can use the same techniques for writing future headlines. I won’t be using templates. 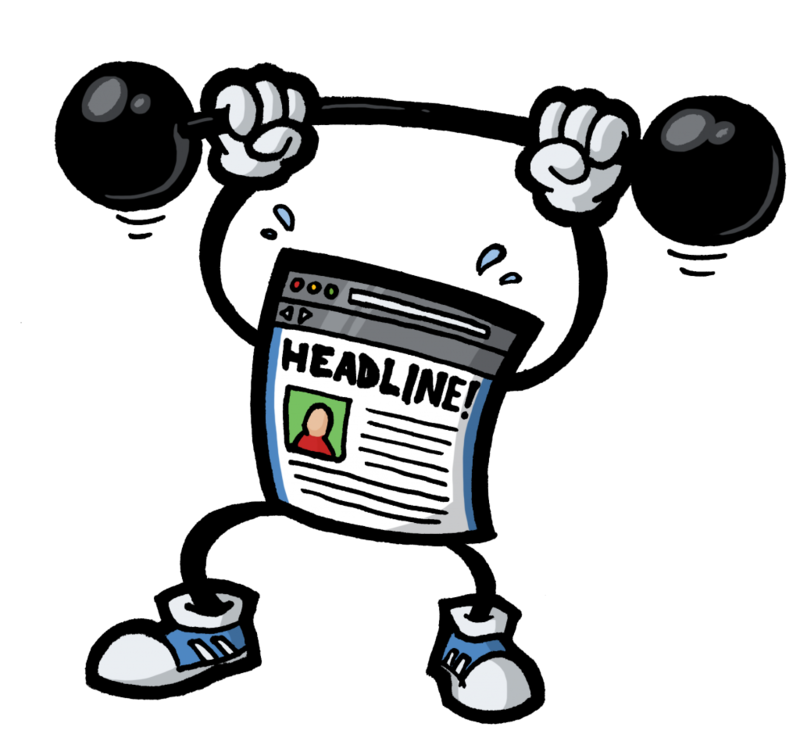 Instead we’ll work together to find the right style of headline for your business and your audience. And in addition to that, I’ll also provide one subheading for each headline to increase the impact of the headline and make it easier for you to ease into your opening. You’ll also receive 10 social media sound bites. These are like mini headlines that are catchy and short enough for you to use on Twitter to promote your product or service. You can also send them to affiliates to make it easier for them to promote your product. After our session you will have a valuable bank of relevant headlines, subheadings and social media shout outs that can use. This lets you use a different headline or promotional sound bite when you’re on Facebook, or Twitter or in your email newsletter. (If people see the same headline too often they start to ignore it). A 30 minute call – Here I can walk you through your headlines and explain how I created them for you. P.S. If you’re not confident that your headlines are getting your copy the attention it deserves, book in for this session today.